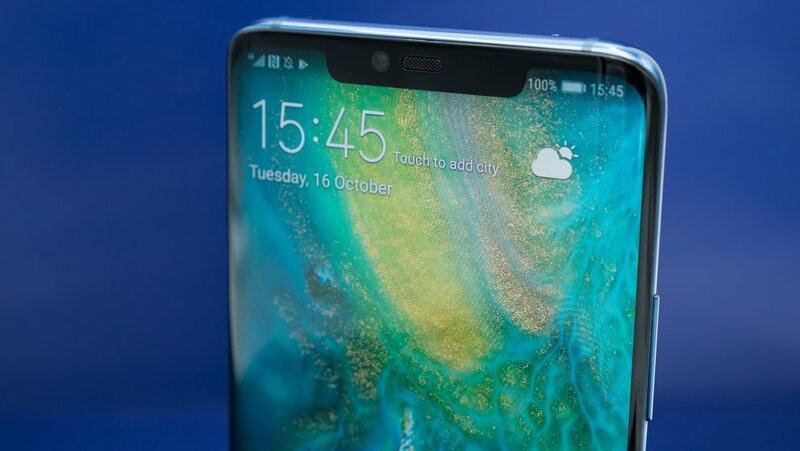 The Huawei Mate 20 Pro is a true feature monster that leaves nothing to be desired from smartphone lovers: 3D face recognition, Leica triple camera with ultra-wide-angle lens, huge 4,200 mAh battery, memory card slot, dual SIM, Quick Charge, Reverse Charge, IP68 Certification, just to list a few highlights. Only the price makes us shy away a bit. Proud 999 euros Huawei required for the Pro model, for the normal Mate 20 will still be due 799 euros. Both smartphones will be released on October 26, 2018. All terms and conditions in detail you read on the action page . Who pre-ordered the Mate 20 (Pro) with a contract, is also entitled to the premium. First cheap offers you can find for example at DeinHandy * .